Apartments. They are the bane of existence for those of us who love to decorate. Living in a rental unit can severely limit your design options. So how do you give that small, generic space a dose of your personality? 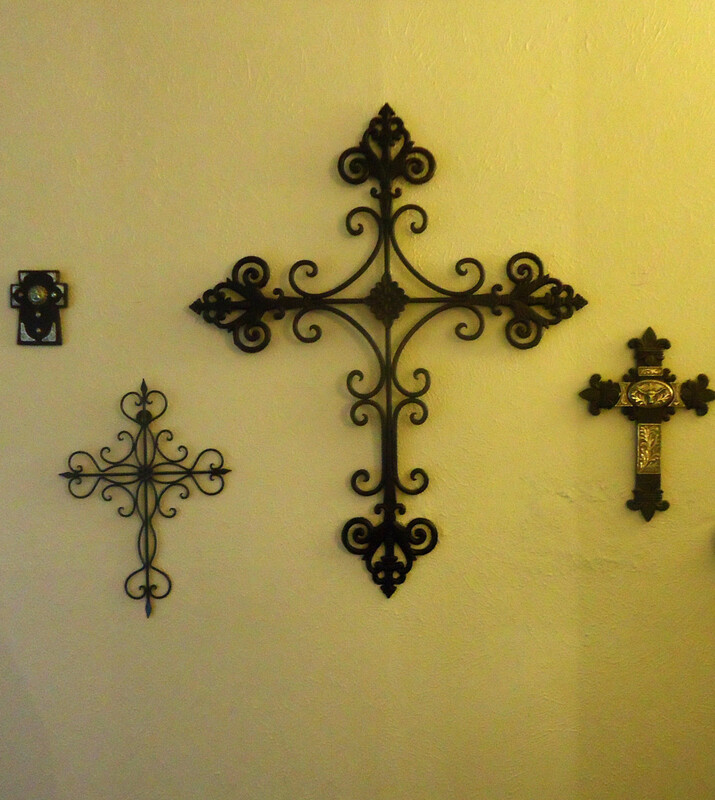 Fear not, we'll show you how to decorate to your heart's content without breaking the landlord's rules! Believe it or not, there are a number of tricks you can employ to bring your apartment to life. 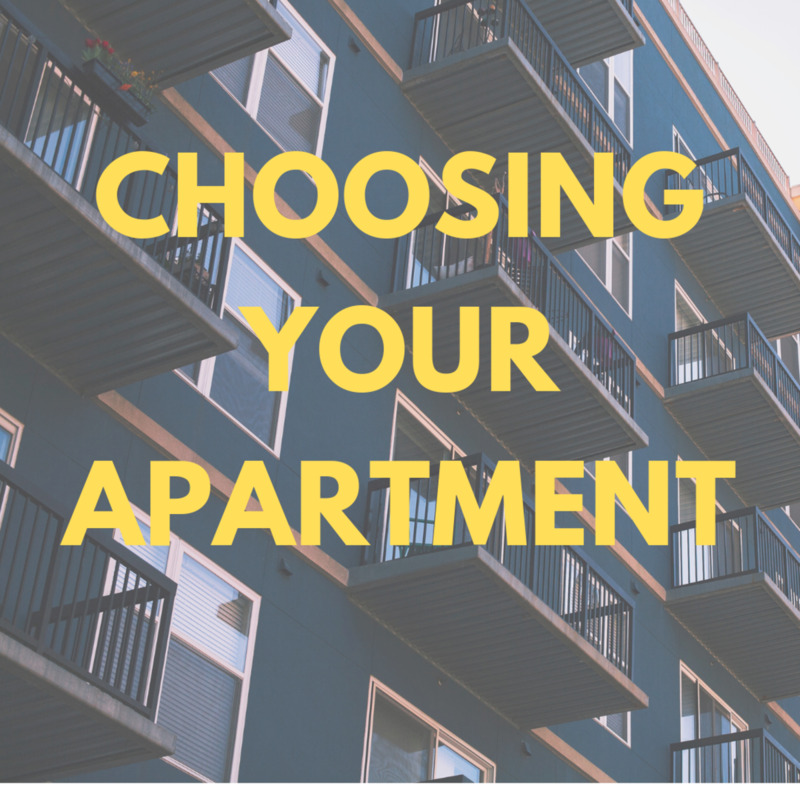 Let’s take a look at the most common issues facing apartment dwellers and solutions for each. 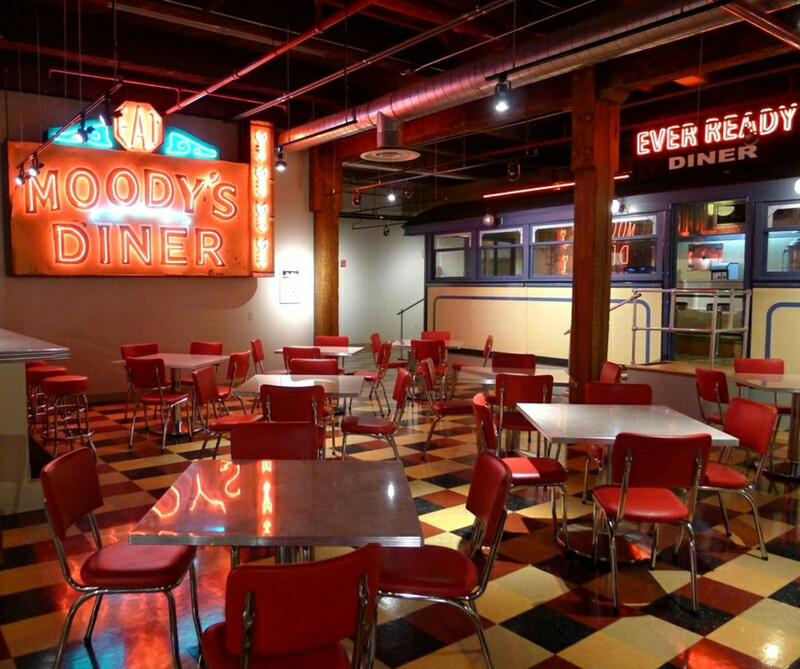 Accomplish most of these fixes with little or no out-of-pocket expense. 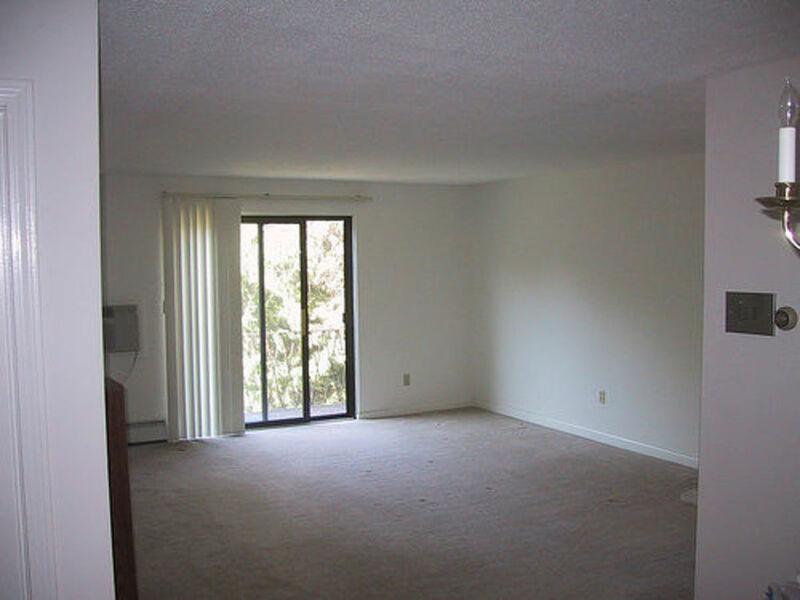 Many apartments and rentals come with unappealing white walls. Although some apartment communities offer tenants the option of choosing custom accent wall colors. There’s also a chance you’ll find a benevolent landlord who will agree to let you personalize a wall or two with paint. If a painted accent wall is totally out of the question and you're stuck with boring white, you can still get creative without the risk of losing your deposit. Removable wallpaper is one solution, but you can get the same effect with a less expensive DIY project. Lightweight fabrics are a great way to add color to bland apartment walls. Purchase clearance decorator fabric and apply it as a wall covering using liquid starch (do not use regular wallpaper or fabric adhesive). If you've never hung wallpaper, enlist the help of an experienced friend. Test a swatch of fabric for colorfastness before proceeding. Simply dampen the fabric with a wet sponge to remove. Your landlord will be none the wiser. 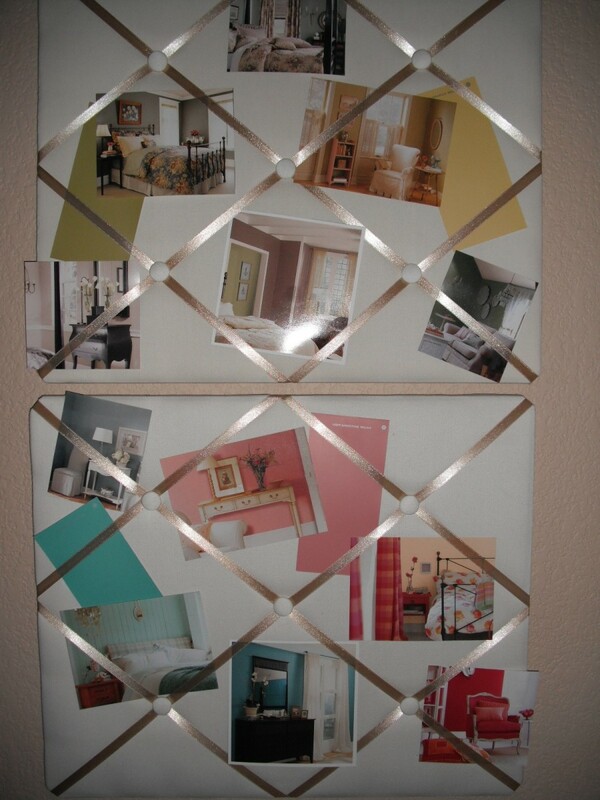 For this project all you need is a couple of inexpensive ribbon memo boards to create a collage of cards or photos that coordinate with the colors in your room. These pastel paint chips from the home improvement center add subtle hues to the bedroom wall and coordinate with the room's soft color scheme. Plate up a super easy fix for your dreary apartment walls. Dust off those decorative dessert plates hiding in your cupboard and show them off. Or head to the thrift store and pick up a few plates to give your white walls some pizzazz. These fanciful floral plates create a lovely display above a bedroom headboard. How do you hang a plate? Try adhesive plate hangers. They are much more stable than the jiggly wire versions. 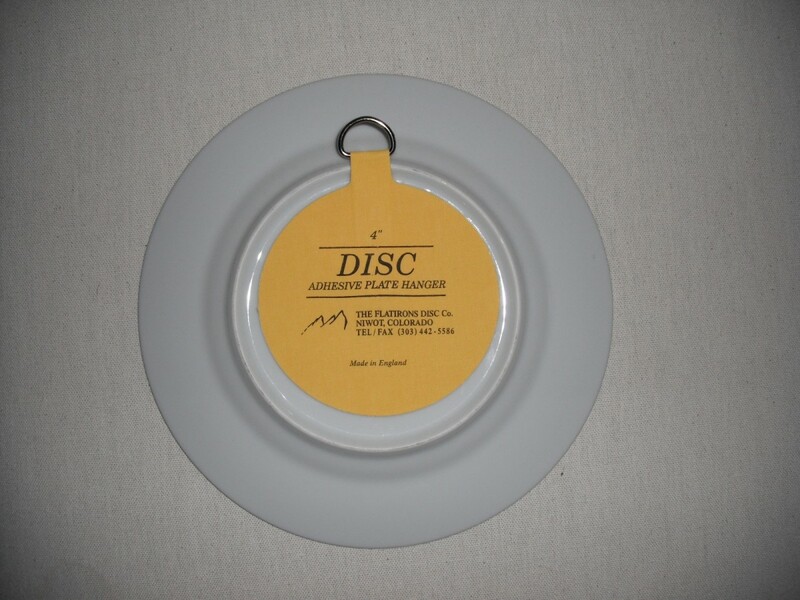 These adhesive coated discs come in multiple sizes and adhere directly to the back of your plates. If you want to remove the discs, simply soak the plates in warm water to dissolve the glue. Order a set of four Flatirons disc plate hangers to give your apartment walls a jolt of fun color! When shopping for apartment storage options, look for textural pieces to add interest to bland rooms. Avoid hanging heavy shelving that might damage your drywall. 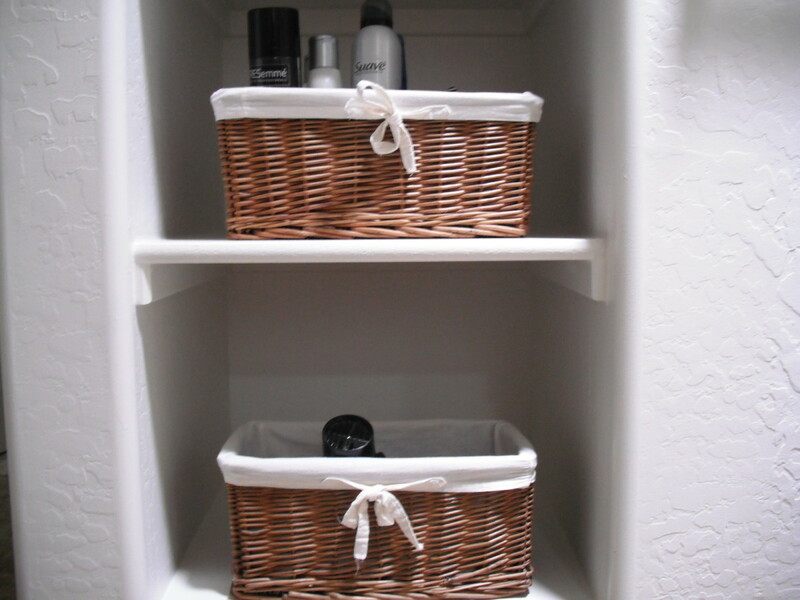 Instead, use decorative baskets or cloth bins to organize books, magazines, closet, bedroom and bath items. Purchase lidded plastic tubs as under bed storage for off-season clothing and seldom used items—inexpensive bed risers will give you extra under bed storage space. Coffee tables, end tables and nightstands can put a crimp in your decorating budget. Here are a couple of creative solutions that won't break the bank and round out your apartment's stylish design. 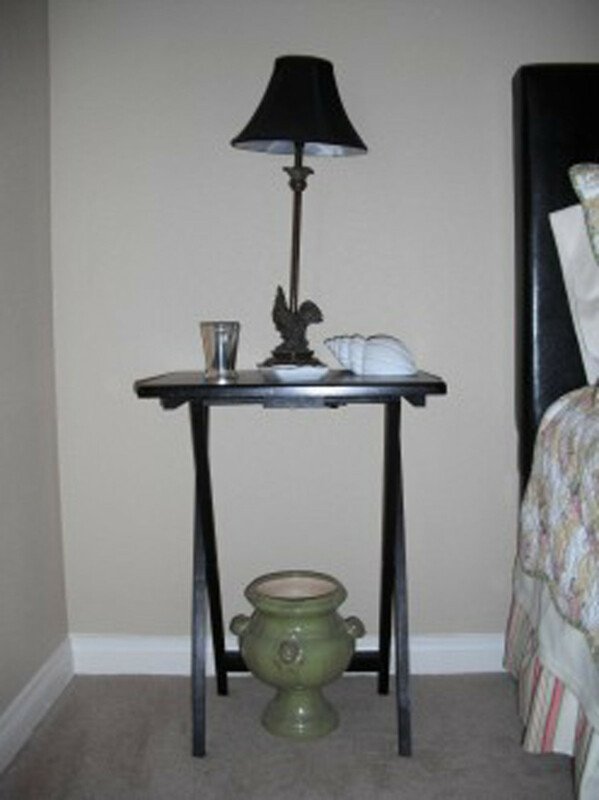 Check out your neighborhood discount retailer for inexpensive nightstand options. These black wooden TV trays are adorable and budget-friendly. If you don't require drawers, they are the perfect spot for bedside lamps, an alarm clock and phone. The inspiration for this coffee table sprung from the pages of a home decor magazine. This round, skirted table is a classic look that will work with almost any decor style. And guess what? You can easily create this coffee table from a basic 30-inch round particleboard table. Cut the legs down to size, add a round tablecloth and top it with a glass protector and you have the perfect perch for your morning coffee and a few decorative items. 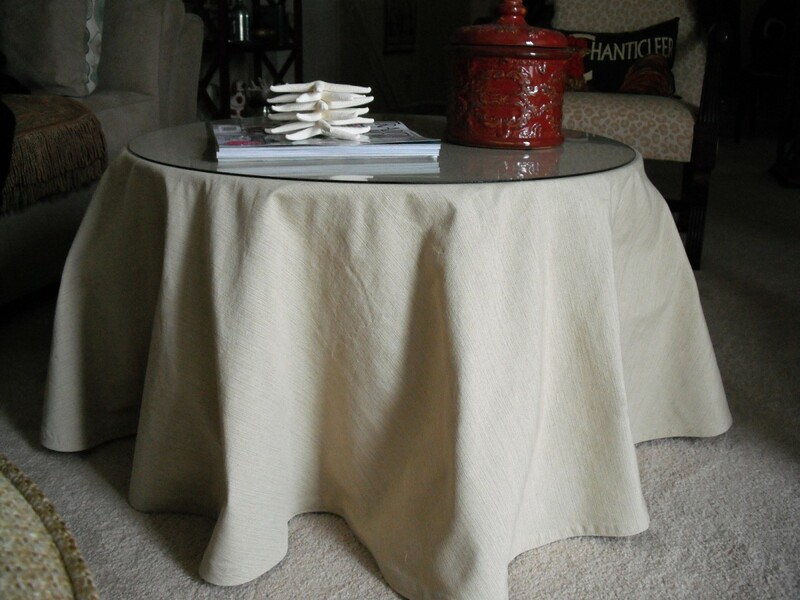 Want to recycle a round tablecloth but don't have a sewing machine? Use iron-on fusible web tape for a no-sew hemming job! 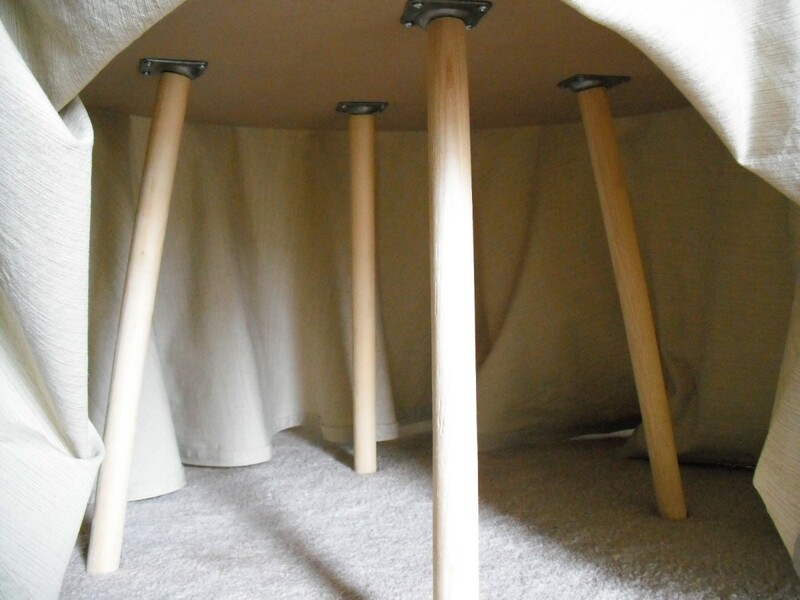 If you don't want to go to the trouble of hemming, cut the legs of your 30-inch round table to a height of 20 inches. A 70-inch round tablecloth is the perfect size for these dimensions. We all know landlords typically skimp on window coverings. Nice wood blinds or shutters would be great, right? Unfortunately, most come with dreaded builder grade minis. Nothing says "rental" like horrendous off-white metal or plastic mini blinds. 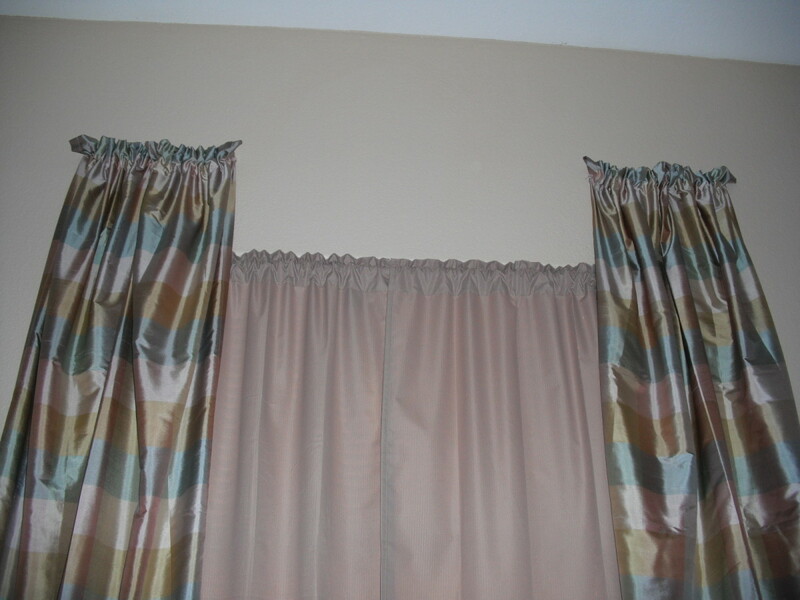 Curtain hardware is often a no-no in rentals because of the holes in wall created by mounting hardware. Here's a great idea for hanging stationary curtain panels on either side of a window using common picture wire and small nails. (Note: two set of hands will come in handy for this project.) Upon move out, fill the nail holes with spackle and your landlord will be non the wiser. Gather a rod pocket curtain panel onto a 20-inch section of picture wire. Partially hammer two small nails (spaced approximately 15 inches apart) into the wall above each side of the window. Wrap the ends of the picture wire around each nail, pulling it taut. Hammer the nails into the wall to secure the wire and clip off any excess. 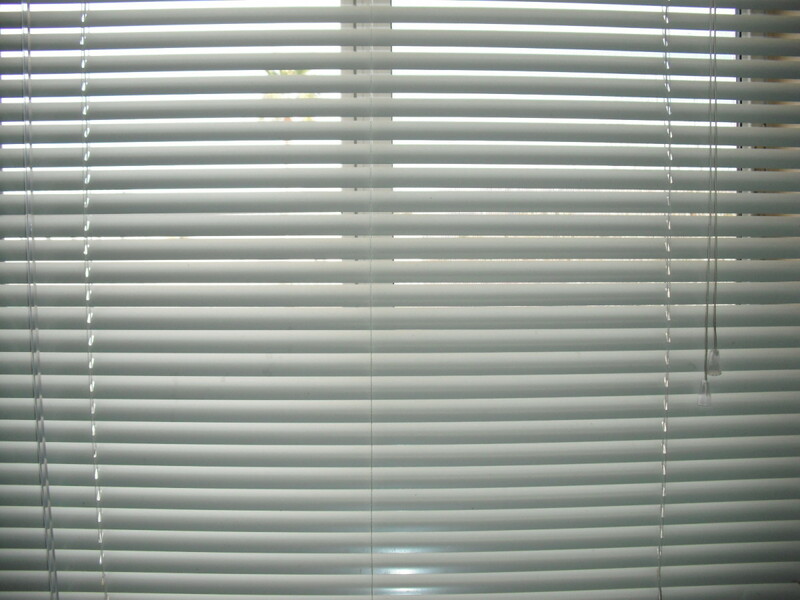 You will not only have curtains that disguise the mini blinds, they will also frame your windows beautifully. If you need to block light and heat in a bedroom, purchase inexpensive thermal-backed curtains. Hang them on a tension rod positioned just in front of the mini blinds. The rod should fit snugly just inside the window frame and won't interfere with the mini blind mechanism. 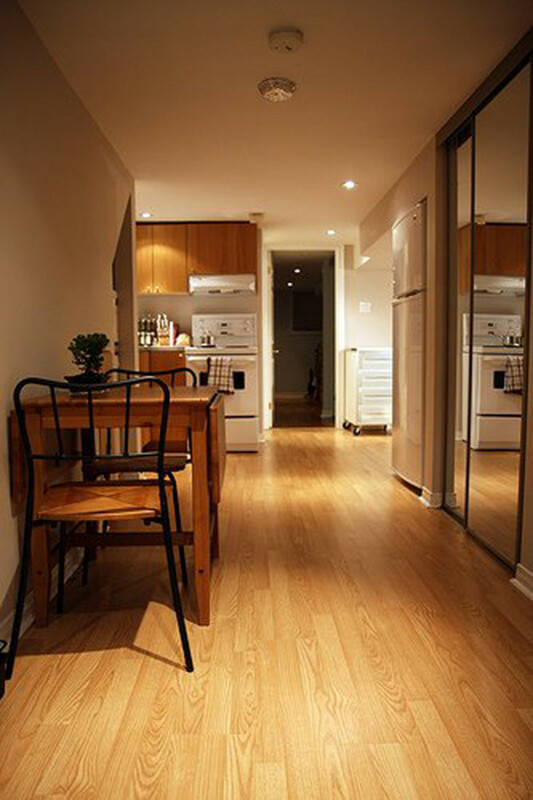 Apartments are notorious for having less-than-roomy kitchen work surfaces, drawers and cabinets. Once you put a toaster and coffee maker on the counter it leaves little room for anything else. 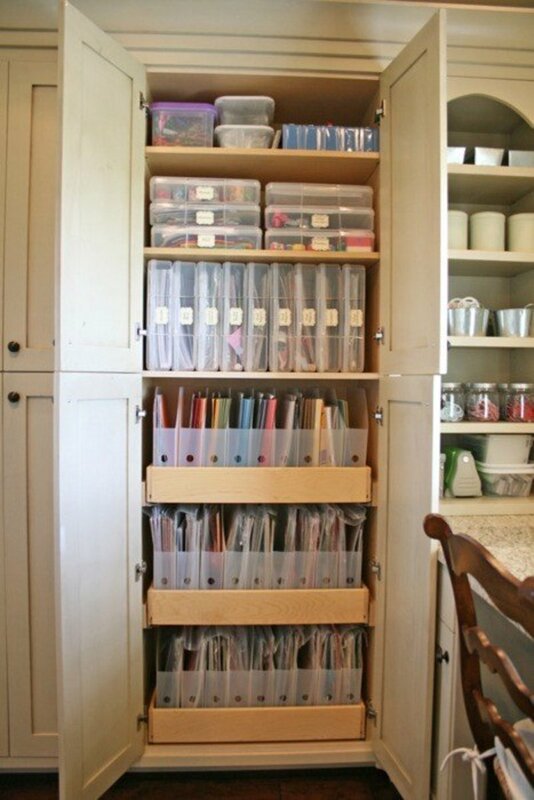 Likewise, cabinets and drawers can easily become overcrowded with basic kitchenware. Go minimal for a clean, organized look. Free up counter space by setting your sights higher. An under mount paper towel holder and spice rack leaves more room for food prep. If your knife block is carving out too much of your counter space, install a strong magnetic strip on the wall to keep kitchen knives off the countertop and within easy reach. Take advantage of large expanses of empty space above your kitchen cabinets. 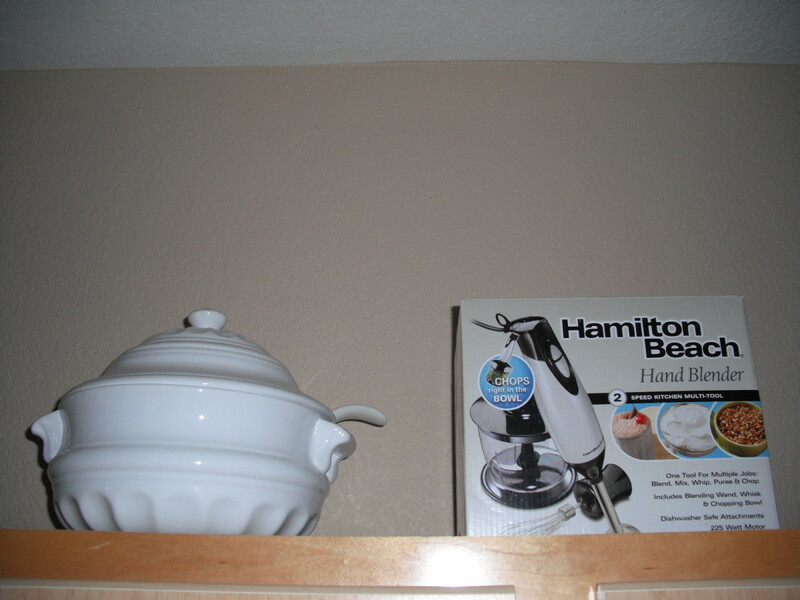 Large pots and seldom-used small appliances will fit perfectly atop upper cabinets. Keep a step stool handy when you need to access these items. Apartment kitchens seldom include a backsplash, which contributes to their barren, mass-produced feel. Buy a roll or two of low-tack contact paper at the dollar store and apply it along the wall between the cabinets and countertop. 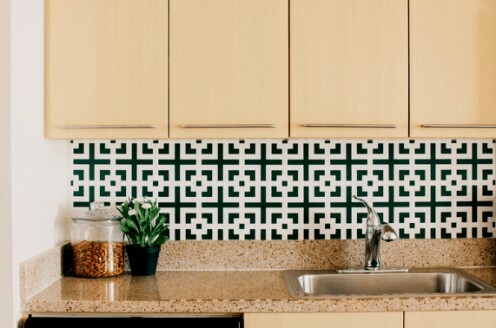 Choose a pattern that reflects your design style and the kitchen's color palette. Rachael Power, it's best to try to remedy the dampness first. Here are a few tips to help dry out the apartment: open windows, use an air conditioner, get a dehumidifier, avoid boiling water and running a hot shower especially during the summer. You can also purchase bins of moisture absorbing crystals that work well in small spaces like closets and bathrooms. They will pull the dampness out of the air. Do a deep cleaning of appliances that hold water. Empty and clean out refrigerators (especially the drip pan), washing machines and dish washers can give off odors if they’re not properly cleaned. Don't forget to air out and clean textiles that have been in the space for some time. Carpet, upholstery and curtain cleaning will remove that musty smell. If odors still linger, it would help to paint the walls with a stain and odor blocking paint. Great and thorough post. Thank you so much for sharing this useful info. Very informative and helpful list of apartment interior design tips. We just purchased an apartment and its got a dampness feel to it. What would you suggest for removing the smell? I was looking for something like this! I will definitely be sharing some of your pointers with my readers. Amber, I took a look at lush sage. It looks like a great match. The painted grasscloth is a wonderful way to bring in texture and depth. Sounds like your room is coming together quite nicely. Have fun! Thank you! I compared that color to some valspar colors (I don't think we have a Sherwin Williams here). We are going with valspar lush sage. It is gorgeous. I'm actually painting some grasscloth with it on my accent wall. The grasscloth has a slight sheen, and with a layer of paint over it, it makes the color change depending on the angle. It's pretty interesting. I appreciate your help! Amber, the green color looks very close to Sherwin Williams 6194 Basil. Any idea what the paint color on that green wall is? Thanks! I will check out your article. That's the great thing about home decorating and space planning--the possibilities are endless and each person will have a different point of view and design ideas. You have some good ideas for a small apartment. I have a similar article, I'm glad to see that our ideas are actually pretty different. Arachnea, glad you enjoyed this Hub. Yes, apartments pose definite decorating challenges. But as you can see, there are ways to infuse your personality into a rental home without breaking any of the rules. BTW, those dish hangers are the greatest. I've been using them for several years on the same plates and they're still holding strong! very interesting. i wish my appartment didn't disallow covering the walls with fabric. that's such a great idea. great hub. i'd not seen the disk plate hangers here in the USA, but they are available on Amazon, so I'll be checking them out. I love the idea of using the particalboard tables with a tablecloth thrown over them, and then use the space underneath for storage. I've been doing this for years! The tableclothes are inexpensive to change out every few years if you want a new look. 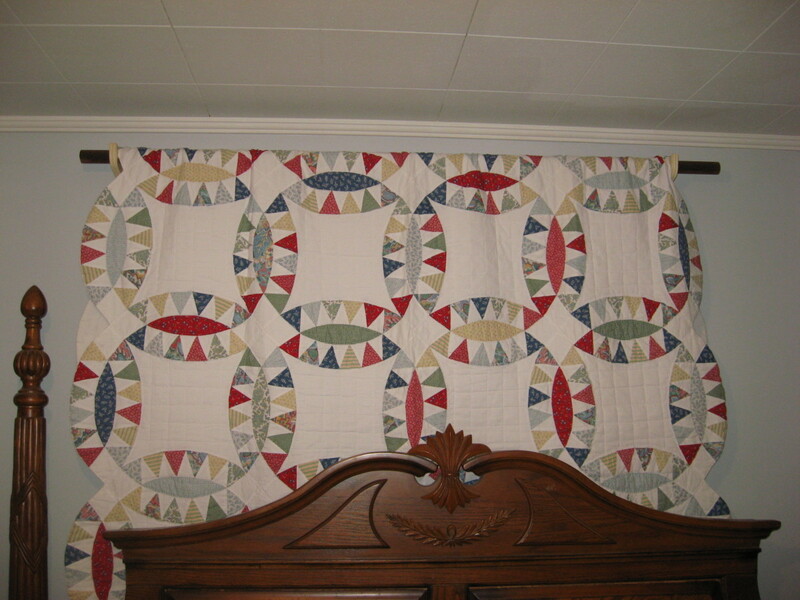 Also love the wall fabric idea - never heard of it but like it a lot! Voted up and all that. Thanks midnightbliss for the nice comment! Yes, there are some relatively easy ways to make a small space comfortable, efficient and beautiful. I'm happy you stopped by my Hub! Nice hub! I enjoyed learning about the many ways in which to decorate walls to create a more appealing atmosphere. Thanks! jenniferg78, thanks! So glad you found these design secrets helpful! Yes, it amazing how much impact one wall with accent color can have in a room. It's one of the easiest and cheapest ways to breathe life into a small space! Great ideas and thank you for including so many photos! I love the green wall and how it matches everything in the room and pulls it all together. Natashalh, landlords and management companies make creativity a challenge for us apartment dwellers. I'm glad you found the tips helpful. Keep on decorating! Awesome tips! I have been living in small spaces for years and decorating them, while abiding by apartment regulations, is very difficult. prairieprincess, I've lived in big and small places, and I have to say, I prefer the smaller ones! Glad you enjoyed the ideas. The table is definitely my personal favorite! 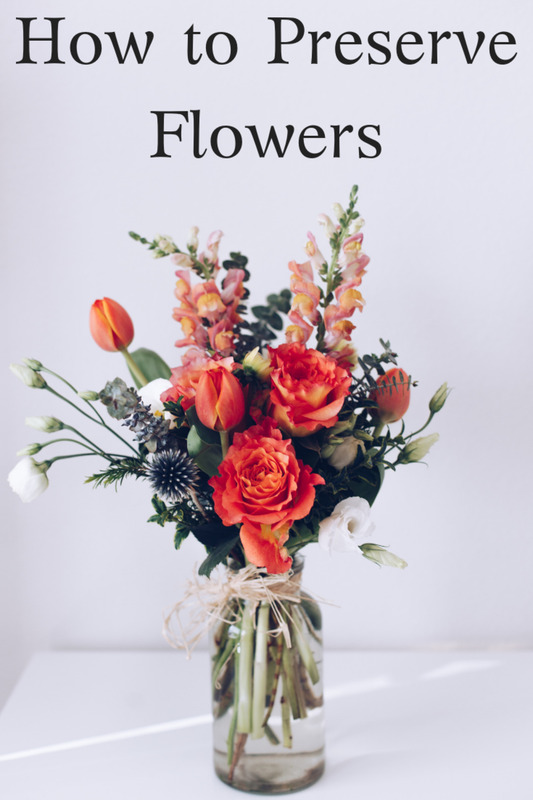 Thank you for the lovely comments and votes! Thanks for reading my Hub! I am a firm believer of using what you have around the house...especially in this economy! I appreciate your votes and support! I have lived in small places for most of my life. These are great ideas! That table is adorable. Voted up, interesting, awesome and useful. Nice job of making do with what's at hand! Loved the fabric on the wall idea.Very unique! Voted up and useful!